It is important to us that we provide you with great customer service as well as great jeans. If, at any point, you have a question regarding your order or a return please call us on 07583 130736 / 0114 268 0230 between 9.00am and 5.00pm Monday to Friday and we will sort it. 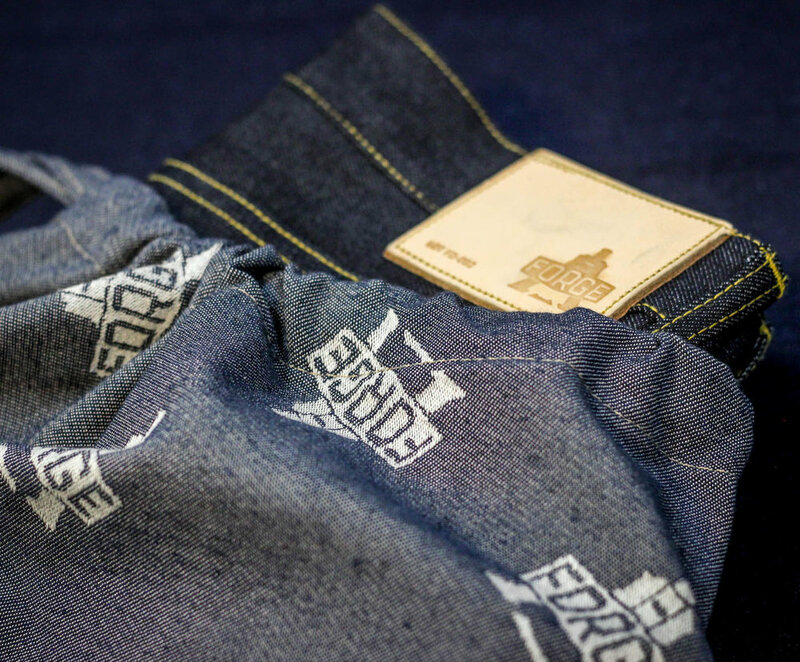 Alternatively you can email us at info@forgedenim.co.uk and we will reply within 24 hours (not including weekends). All orders will be sent out by midday on the next working day at the latest. Once the order has been processed you will receive an email confirming the details and with information about the Royal Mail courier service. The email will include a reference number that you can use to track your delivery. We want you to be completely satisfied with your order from Forge Denim, but if for any reason this isn’t the case and you want to return your goods for an exchange or a refund, the process is as follows. You will need to return the items within 14 days of the date of dispatch, in their original condition and with the labels intact. We can only offer refunds or exchanges for goods in these circumstances. Please make sure that you complete the returns form which was sent out with the original order, so that we know whether you want a refund or an exchange, and, in the case of the latter, which item, in what size / colour, you would like instead. When returning goods please ensure that you choose an option which allows the parcel to be tracked and signed for. We can only offer exchanges or refunds for goods which are received by us. Once we have received the goods we will email you to let you know that we have either sent out the exchange item or processed a refund. We can only offer refunds using the same payment process that was used for the original order. Please be aware that although we will process refunds as quickly as we can, it may take up to 14 days for a refund to be paid into your account, depending on the bank involved.